While Klaus finds himself dealing with pressing matters at home, Elijah reluctantly aligns with Aya after learning that she may have knowledge of an elusive weapon that could kill an Original Vampire for good. 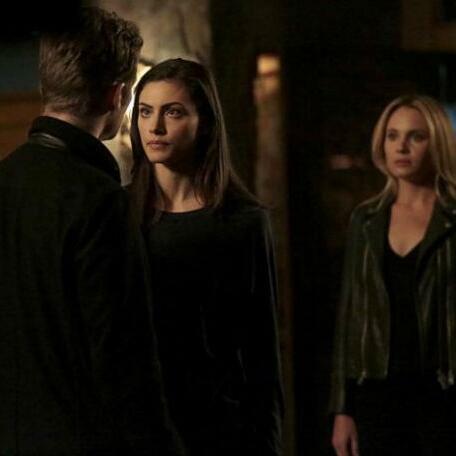 Meanwhile, alone and shunned by her coven of witches, a desperate Davina is left conflicted after she is approached with an enticing offer that could bring her one step closer to reuniting with Kol. Hayley, Marcel and Cami also appear.